View cart “Get More Referrals” has been added to your cart. 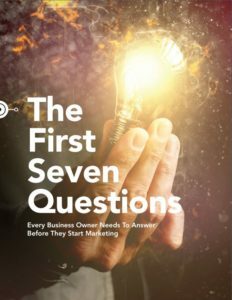 We’re offering this series of free marketing eBooks to help start-ups and small business owners make sense of sales and marketing. 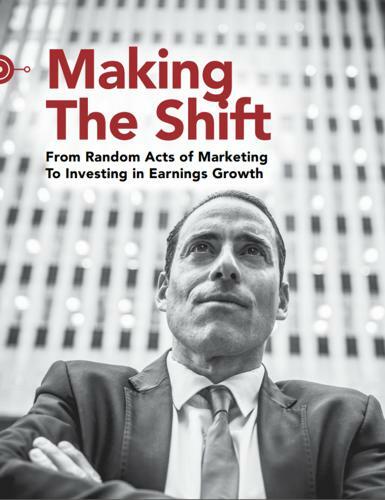 These books are meant to create context and to get you to think about marketing as though you were making an investment in earnings growth. Before you take on your next marketing project we hope you’ll invest some time reading a few of our eBooks. Random Acts of Marketing are almost an industry standard. You’re almost certainly running your marketing this way, and it’s time you stopped. You can achieve much more if you Make The Shift. Learn what we’re talking about with this free eBook. 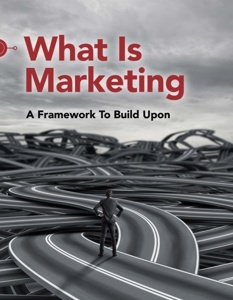 People tend to define marketing as the activities they’re engaged in; like advertising or social media. But marketing is far more than the tactics you see. Like an iceberg, 90% of its mass lies unseen below the waterline. 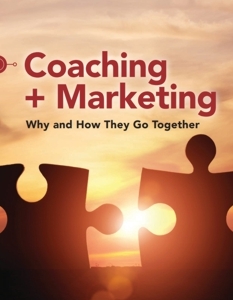 This eBook will help you see the big picture and help you navigate more effectively. 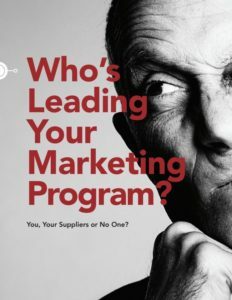 Who’s Leading Your Marketing Program? You, Your Suppliers, or No One? If you’re not leading your sales and marketing program, it’s likely no one is. If you think your team or vendors are, you might be fooling yourself. See if you recognise yourself in our eBook. We think you might. 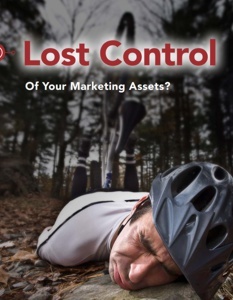 Are you in control of your marketing assets? If you’re asking yourself what are marketing assets, the answer is likely no, you don’t. This free 13-page eBook is meant to get you up to speed on this important task, so you can get back in control before something bad happens, and you’re left unprepared. This eBook is for people with little to no experience with marketing and for those who want their marketing to work better. It starts you off at the very beginning, with the fundamental questions underlying marketing. If you’re spending money driving people to your website, you need a well-developed value ladder. 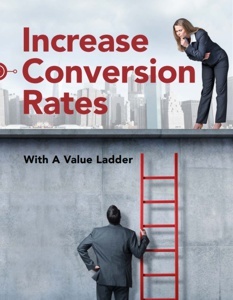 If you’re scratching your head wondering what’s a value ladder, download our Free 9-page eBook. It explains what a value ladder is and its purpose; and provides some examples to get you started. It’s far more than your logo. 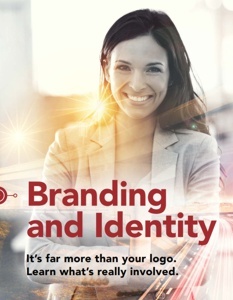 If you’re looking to create your business identity, develop or redevelop your brand, this is the eBook for you. We’ve outlined every facet of the process to help you understand what’s involved. This eBook is 24 pages long and we cover a lot of ground. 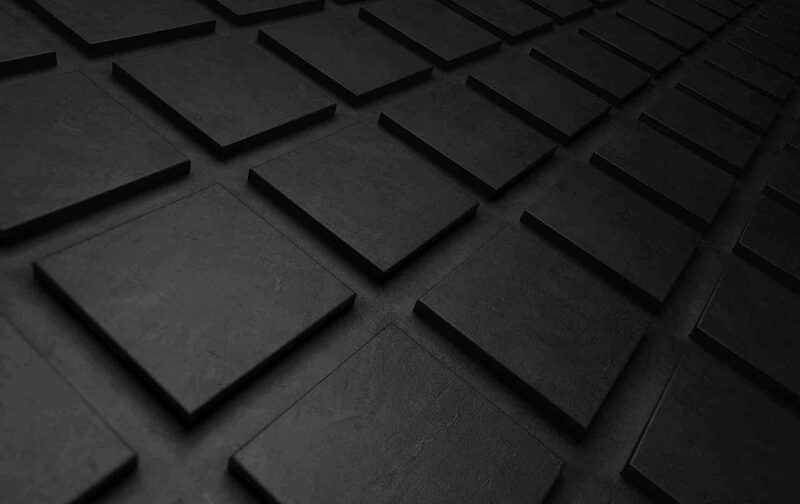 We think you’ll be surprised at everything that goes into brand definition and corporate identity development. 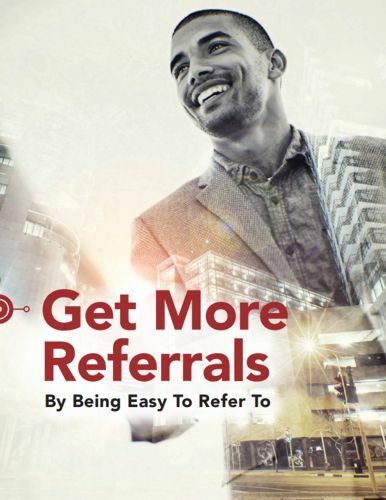 If you’re investing in networking in person or online, you’ll get more referrals if you make yourself easy to refer to. This eBook will show you several ways to be more strategic and effective with your networking. 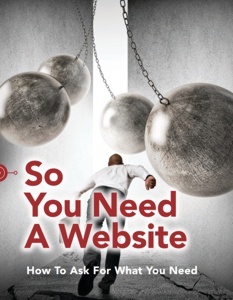 If you’re contemplating a new website and you’re new to the process, this eBook is for you. It’s a 15-page non-technical introduction to get you oriented and up to speed. 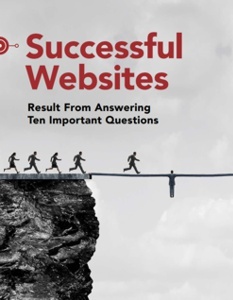 Don’t build or rebuild a website without answering these 10 questions first. These questions outline what people wish they would have done if they could start over. Read this eBook to skip over the wasting your money step. 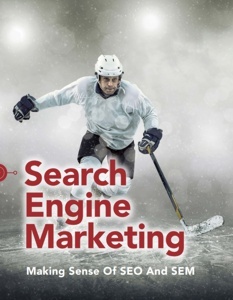 What is Search Engine Marketing? You’ve likely heard of SEO and maybe SEM, but what’s the difference between them? 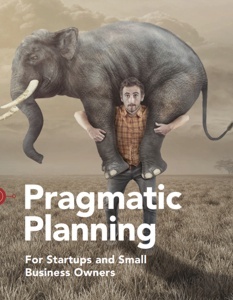 This 13-page eBook is for business owners, who want a non-technical introduction and direction on how to proceed. If you’re thinking of advertising your small business, make sure you know what you’re getting into before you start. 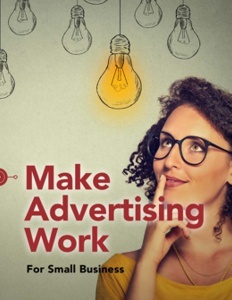 Make this eBook your first primer on advertising for small business. 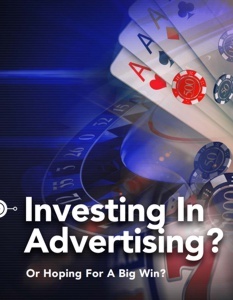 If you’re planning to invest in advertising, that’s great. But before you do, you need to make sure you’re prepared to profit from advertising. This 16-page eBook outlines what’s involved and how to manage your risks. Marketing is a way of thinking and a set of skills you develop over time. It is not just advertising and websites. This nine-page eBook will change how you think about and approach your marketing. Consider this 13-page eBook your first inoculation against Random Acts of Marketing. It’s meant to help you get your head into an earnings growth mindset with your marketing. 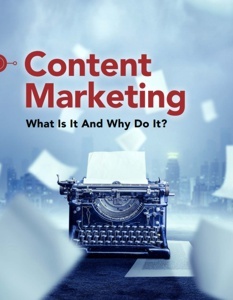 This is a simple 8-page introduction to content marketing. It’s meant to be a primer for the curious. If you want to get your head around the idea of what it is, why do it and is it for me, it takes about five minutes to read. Customer data analysis is one of the most promising aspects of modern marketing and yet it is still one of the least used components. 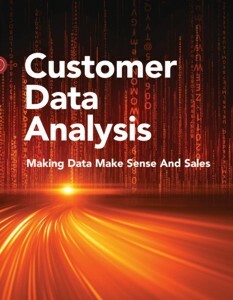 This 8-page eBook is meant to demystify customer data analysis for business owners.